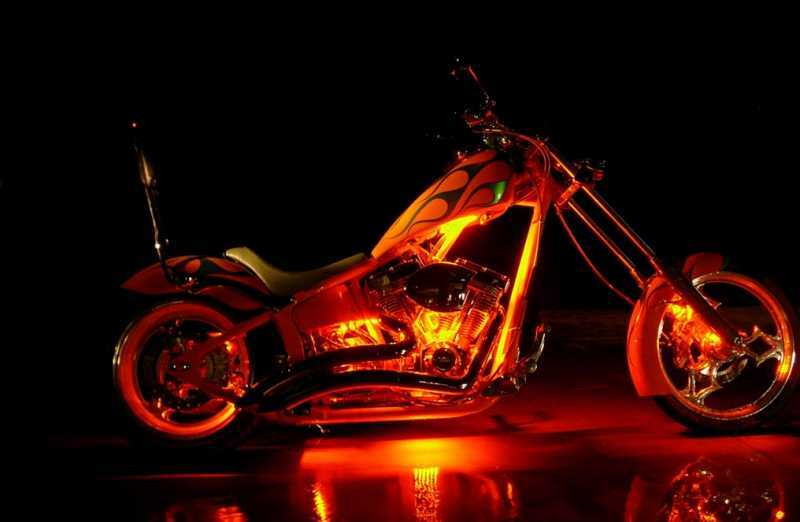 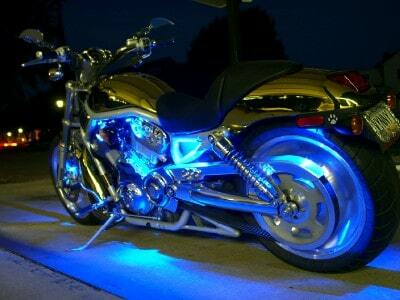 Looking for some seriously bright lighting for your bike, that's also seriously rugged? 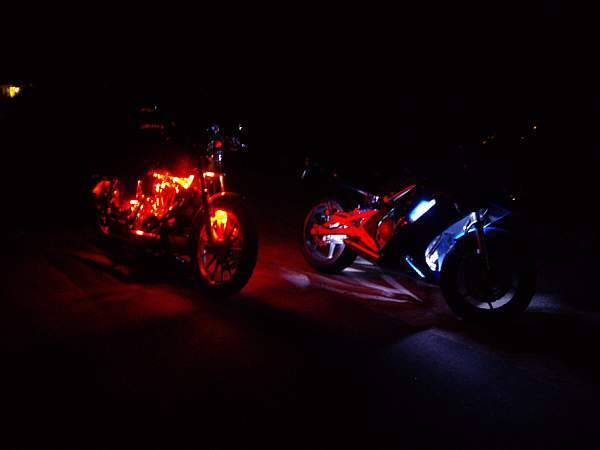 Oznium's Waterproof Motorcycle SMD Bar is exactly what you need. 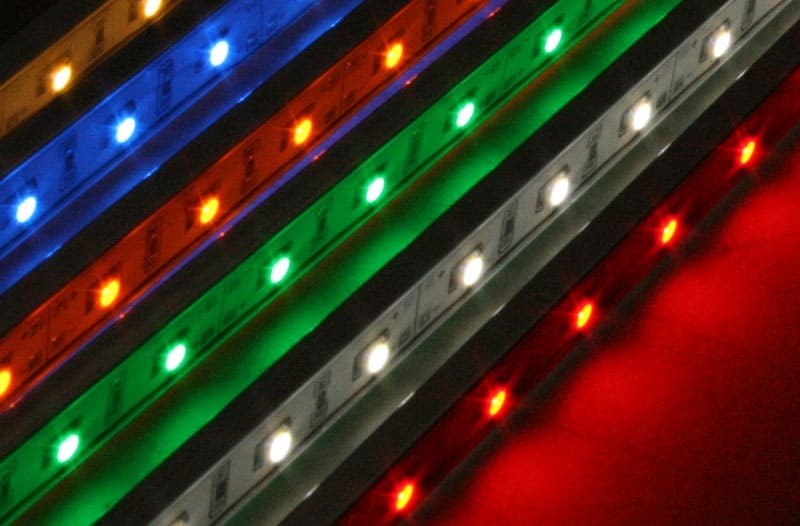 With extreme weatherproofing and a solid aluminum frame, you can be assured the Waterproof SMD Bar will stand up to any weather conditions you throw at it. 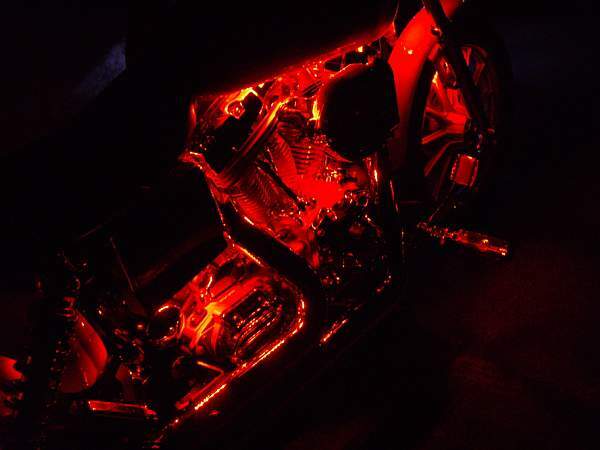 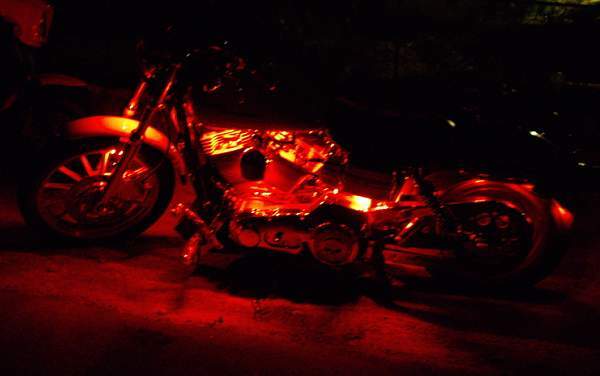 Use the Surface Mount LED Bar for astonishing, unrivaled glow anywhere on your bike, and with our slim-line design, you can mount this anywhere you want, without worrying if the light source is visible! 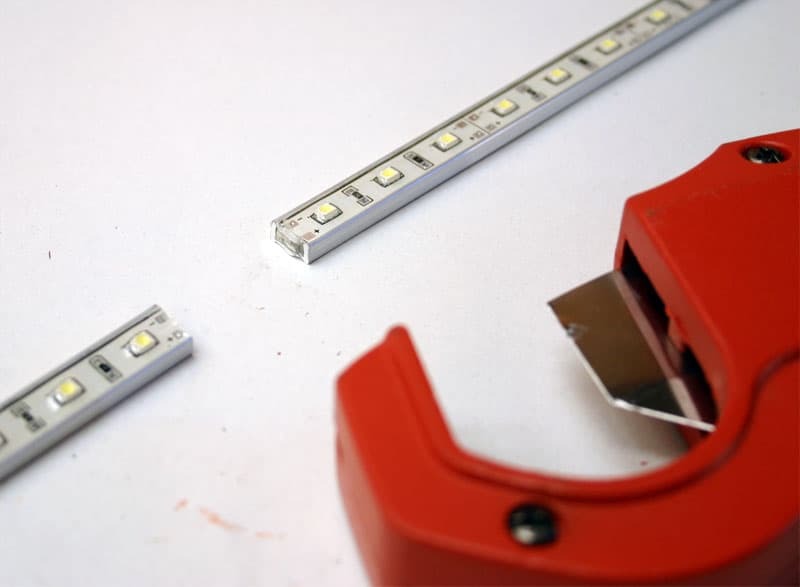 And, of course, as with all our ultra energy efficient LED pieces, you can leave it running all night at the local show, without worrying about excessive heat or a drained battery, due to the ultra-efficient energy design. 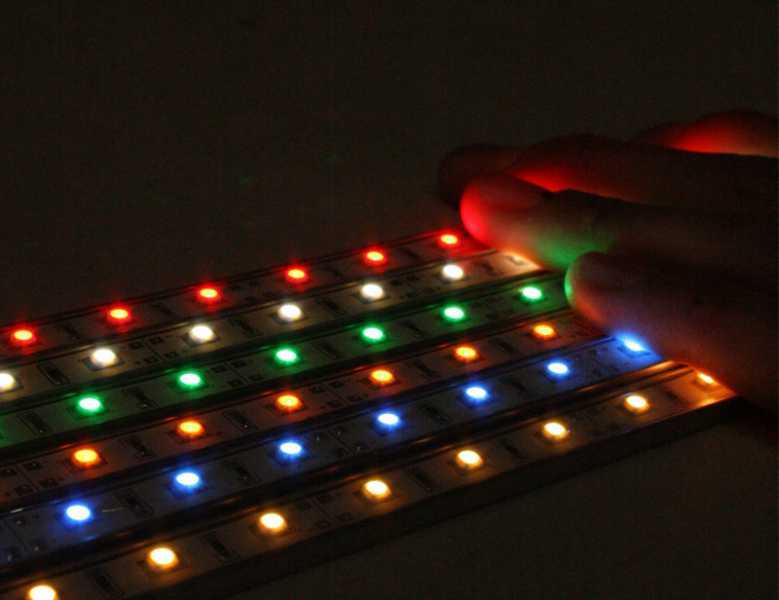 The waterproof SMD bar is only 0.16 inches high, 0.41 inches wide, and 20 inches long, but the illumination is , with 30 SMD LEDs pumping out an amazing intensity. 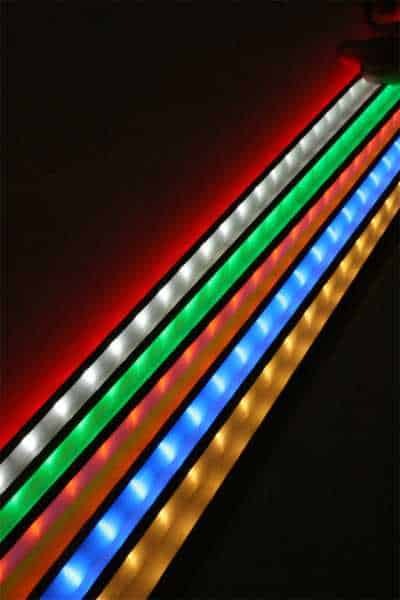 While this 120 degree viewing angle waterproof SMD Bar is slightly bendable, you should be aware that it is not as flexible as some of our other strips, simply due to the durable metal waterproofed housing included. 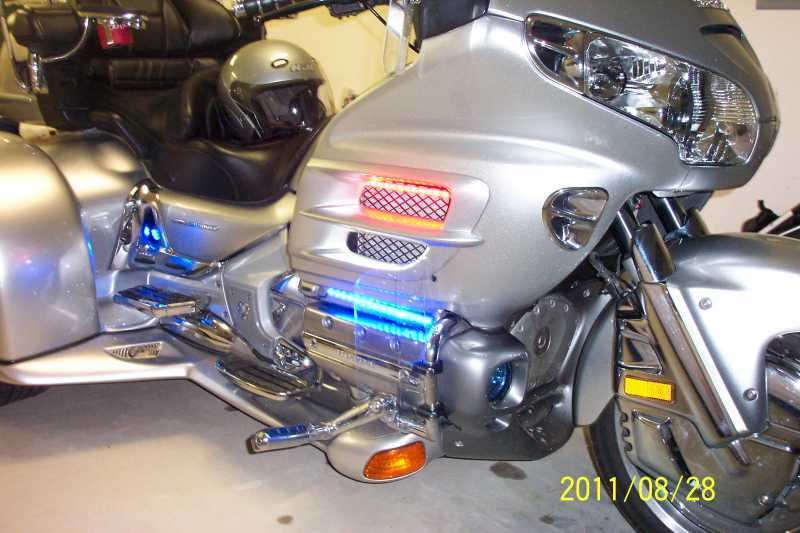 You are currently viewing Motorcycle applications for our Surface Mount LED Light Bar. 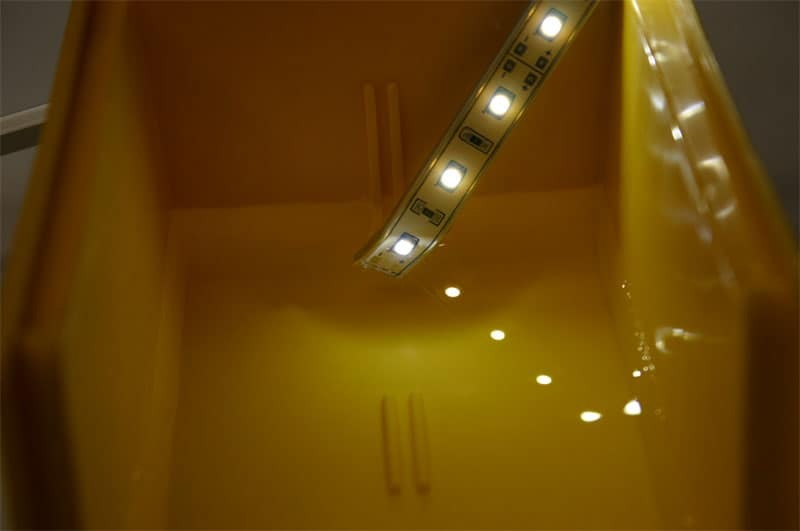 Our customers have asked 15 questions about this product.